Even in the southernmost part of NYC on the seemingly out of the way Staten Island, noise is a reality. It’s no surprise when you consider that of the 5 boroughs, State Island is the most car-centric with less than 20% of residents being autoless(1). 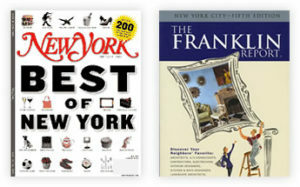 Noise then is the price to pay, perhaps, for having great access to Manhattan. Fortunately, Cityproof can help you, like it has others on Staten Island, have it all with windows that will block the sounds coming into your home whether it from the road or construction. Premium Materials make Cityproof’s windows exceptional in their soundproofing capabilities and their durability. Cityproof windows are constructed to last a lifetime and need little to no maintenance. A Personalized Process ensures that a custom soundproofing solution will be built for your unique noise situation and the conditions of your home. Unmatched Integrity means Cityproof does not make inflated claims or promises about its product. 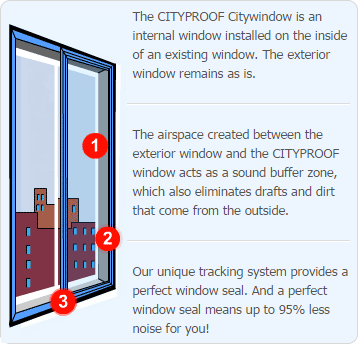 Cityproof stands behind its window systems 100%. We want to hear from you. Call us today at (718) 786-1600 or fill in the following form to get in touch a window soundproofing expert. You won’t be disappointed with either our product or customer service.